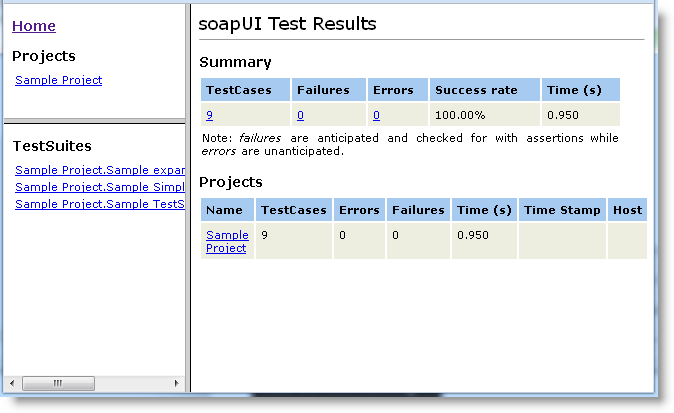 JUnit-style HTML reports in ReadyAPI are HTML reports similar to ant and junitreport reports. This report template is available right after you install ReadyAPI, so you can use it without any preparations. 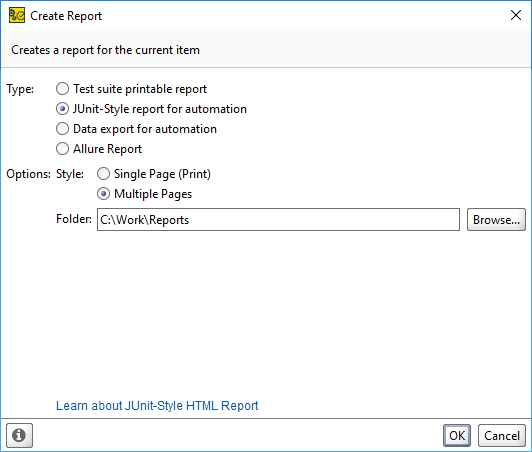 In the Create Report dialog, select the JUnit-Style HTML report for automation type. Creates a single-page printable report. Splits the report into multiple pages. Specify the output folder manually in the Folder field or click Browse and select the target folder. Copy TTF files from /usr/share/fonts/truetype/msttcorefonts to the <ReadyAPI Installation>/jre/lib/fonts directory.